FUELAB Performance Install Kit UNIVERSAL - MiataRoadster - Stay tuned with MiataRoadster! FUELAB offers only the highest quality components in our diesel aftermarket lift pump install kits. 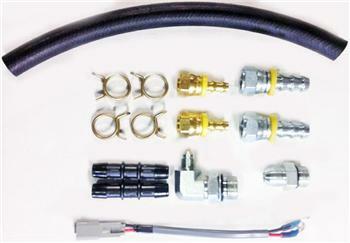 Fuel rated Parker hose, custom wire harnesses and multiple vehicle year plumbing components are just of the few details that make our kits the best money can buy.